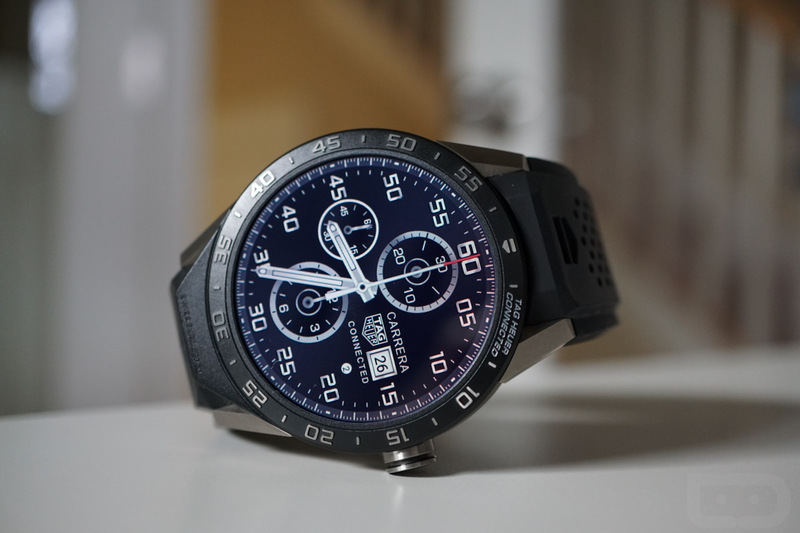 I hope you weren’t expecting TAG Heuer to be a one-and-done in the smartwatch arena, because within the next year, they should launch a “real collection” of them, according Jean-Claude Biver, CEO of TAG Heuer and president of the LVMH Watch Division. During a range of interviews at Baselworld, Biver talked about creating a new version of their Connected watch (our review) that could arrive in six to eight different models. He called it a “real collection” because the current Connected model is only available as just that, a single model. With a “collection,” we could see different designs, metals, styles, and price points. Biver noted that when the first 15,000 units of the Connected went on sale at the end of last year, they sold out almost immediately and that they “underestimated” demand. We aren’t sure how many they have sold since that initial batch, but they expect to sell another 40,000 to 50,000 this year. In related news, Biver’s former company, Hublot, may be next in line to introduce a smartwatch. We don’t know if the watch will run Android Wear or just be smart in that it can share notifications, but Biver told Reuters that the ultra-high-end watchmaker could launch watches with intelligent functions as early as 2017 or 2018. Knowing Hublot, I wouldn’t be surprised if we’re talking a smartwatch in the multiple thousands of dollars range. Biver also mentioned that Zenith, another high-end watch brand under the LVMH umbrella is also in consideration for smartwatches. Watch fans, any interest at all in these luxury smartwatches?